This week is one for big announcements as the Bahrain Endurance Team welcomes another champion to its roster and restructures its racing team with a greater focus on Bahrain. 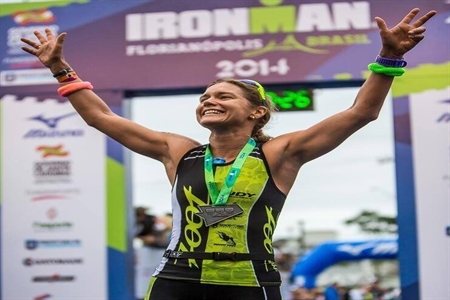 Ironman champion Sara Gross is a stellar addition to the team line-up. 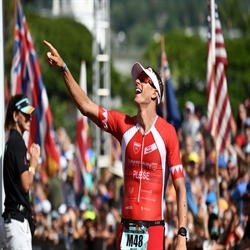 The Canadian is a 20-time top 5 Ironman finisher, the 2005 ITU European Long Distance champion, and claimed back-to-back Ironman wins in 2014 with Ironman Brazil and the North American Championship at Ironman Mont Tremblant. Aside from her athletic feats, Gross is also accomplished in the academe, having achieved a Ph.D. in Ancient History and Religion with a dissertation in the field of women’s history. 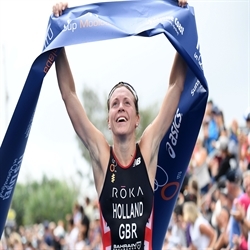 A passionate advocate for women in sport, she is also the president of TriEqual, a group dedicated to achieving gender equality in triathlon. 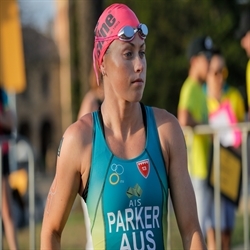 Gross has deep ties to the Gulf region: at the age of 14 she moved to the United Arab Emirates with her family, where she took up running and swimming. 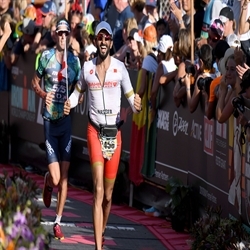 The Bahrain Endurance Racing Team has now been restructured to focus on high performance athletes in Bahrain. 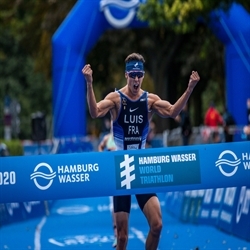 Two of its former members have been promoted to the team’s main roster: Fredrik Croneborg, who had a breakthrough year in 2015 and qualified for the Ironman World Championship, and David Plese who won his first Ironman title last season in Barcelona. 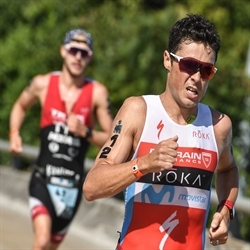 Expect to see the team in force this year at the Triple Crown series, the 70.3 and Ironman World Championships, and the Olympics. 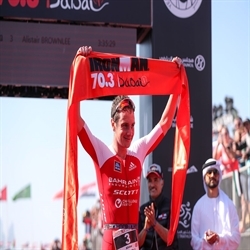 Ironman 70.3 Dubai has been announced as the first race of the Triple Crown and the team will be there in force to support the event. 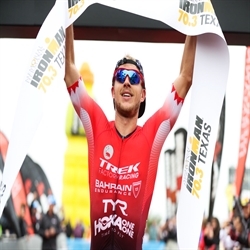 The full 2016 Bahrain Endurance Team roster will be announced soon.